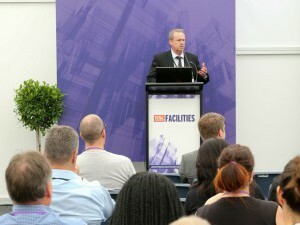 Two-day live event set to showcase latest ideas and technology in the built environment. 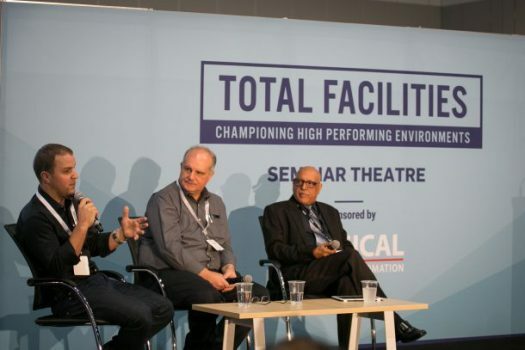 Property Tech disruption, the rise of the digital twin, workplace ‘emotional technology’ trackers and the latest energy saving initiatives in the built environment will be taking centre stage during the speaker series at Total Facilities 2019. 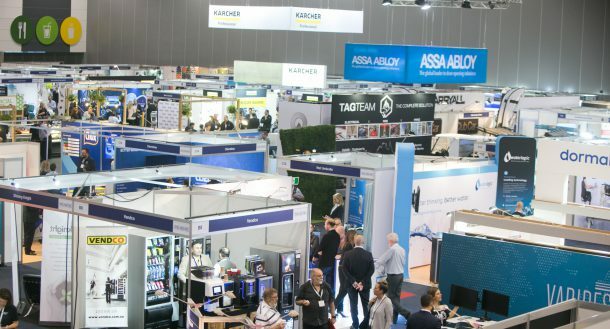 The two-day live event, held at ICC Sydney, Darling Harbour from 20 to 21 March is set to showcase the latest ideas and technology in the built environment and provide opportunities to connect with the nation’s FM community. In 2019, the Smart Zone will return to Total Facilities, along with new features including the Workspace Design Corner and Energy Efficiency Hub. Experts, academics and thought-leaders will head up lively speaker sessions sharing practical insight into the industry’s top challenges and opportunities, with some of the hot topics set to explore how the use of technology and data is transforming the way buildings are built and operated to create a future of smart, connected buildings. 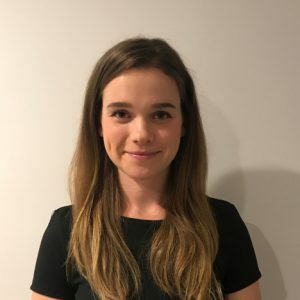 Human geographer and tenant advisor at Cushman & Wakefield, Tica Messing, who will share insights on the latest technology tracking emotional wellbeing and productivity in the workplace. Also set to speak at the free seminar program are Living Future Institute executive director, Stephen Choi; Professor Tony Arnel, Global director sustainability at NDY; Professor Stuart White, Director Institute of Sustainable Futures at University of Technology Sydney, Bradley Schott FDIA, NSW deputy chair at the Design Institute of Australia and many more. 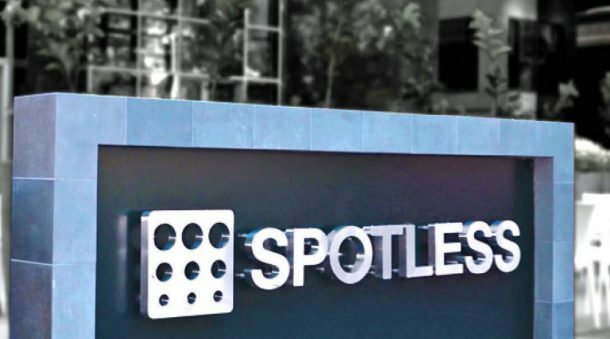 In addition, CoreNet Global Australia Chapter will return to Total Facilities 2019 to host a Leadership Breakfast on Thursday 21 March, presented by Nerida Conisbee, chief economist at REA Group. 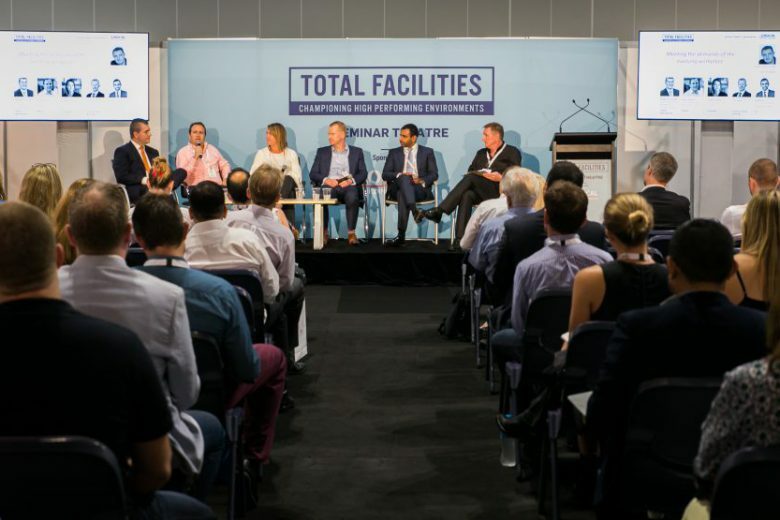 Total Facilities event manager Andrew Lawson said Total Facilities is excited to explore new opportunities by partnering this year with the NSW Government Office of Environment and Heritage and the Design Institute of Australia (DIA). 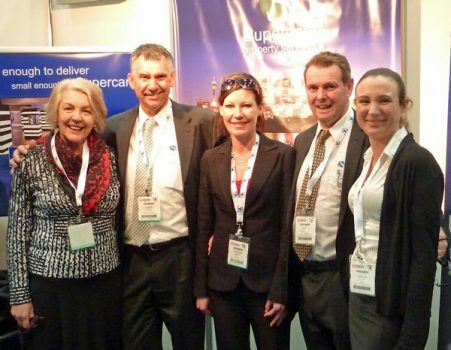 “These new partnerships highlight how much the scope and influence of FMs has changed in recent years,” he said. 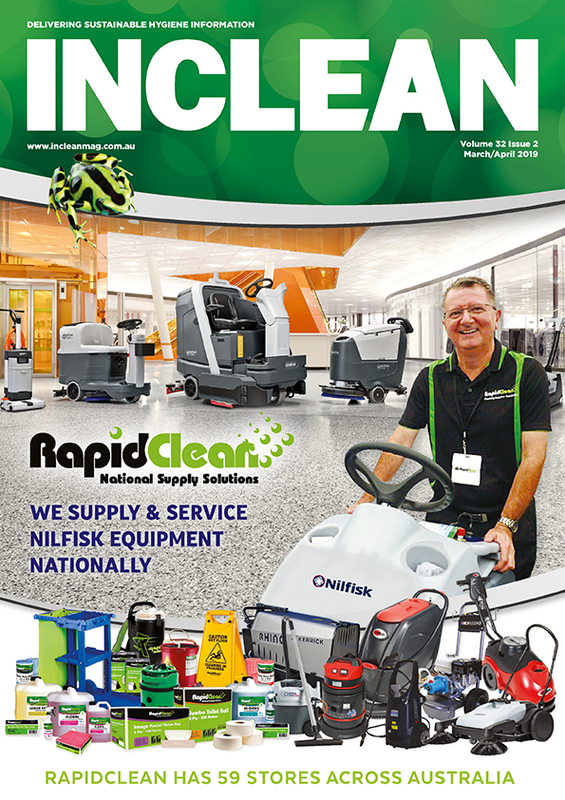 Event exhibitors and partners include Caroma, Service Works Global, ABB Australia, ASSA ABLOY, Nespresso, Carrier, Billi, Kärcher Australia, Ventia and ERM Power.